2013 Gay Pride Parade in Augusta, GA. 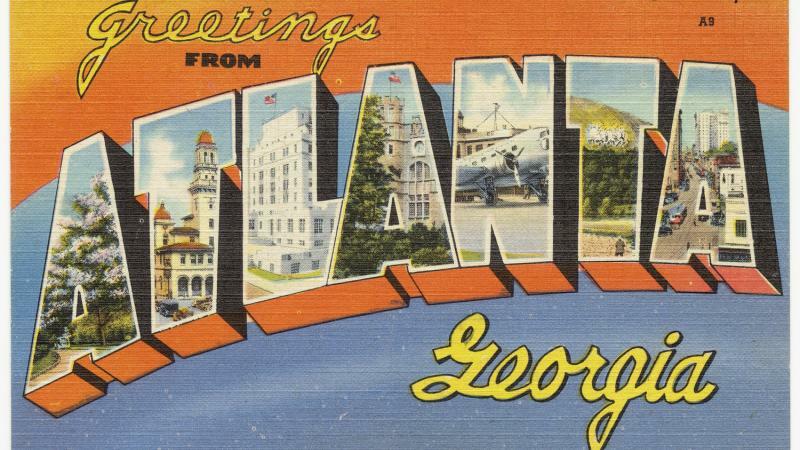 The Atlanta Pride Festival is happening this weekend, Oct. 12-14. 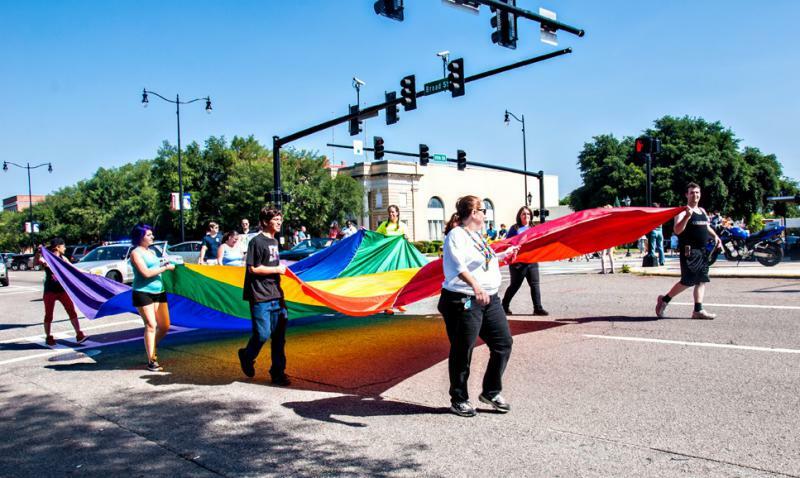 The Savannah Pride Festival takes place from Oct. 25-27. 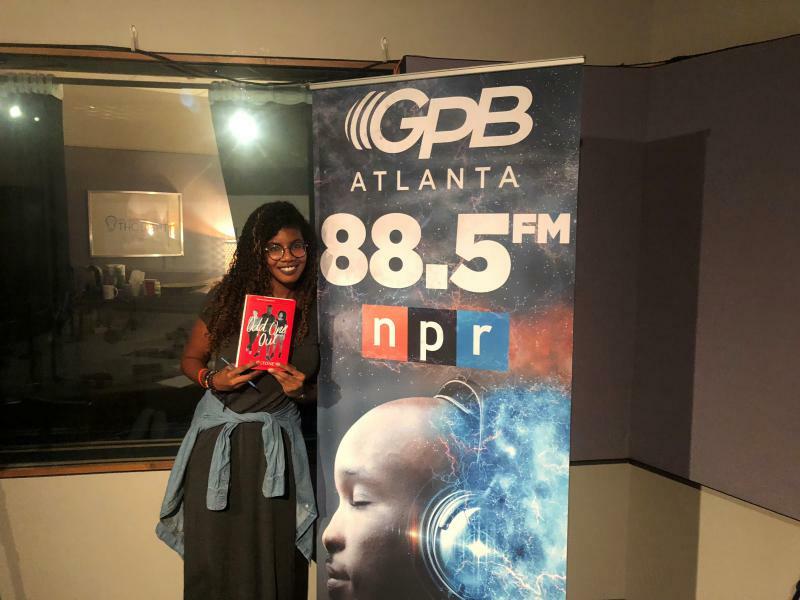 After Pride School Atlanta, What's Next For LGBTQ Students, Educators? 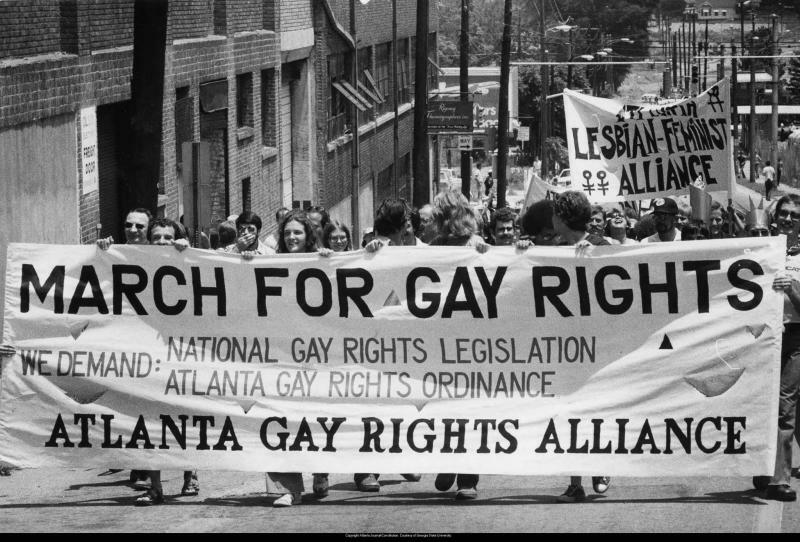 Pride School Atlanta, an LGBTQ-affirming school, closed its doors in September after two years of operations. The school's closing came amid low enrollment and financial challenges. 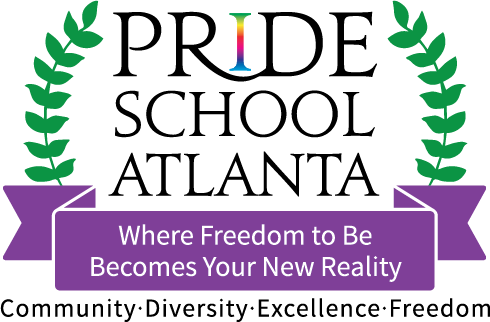 Christian Zsilavetz opened Pride School Atlanta in August of 2016 to create a space accepting of everyone and free of homophobia and transphobia. He joined us for a conversation about the future of LGBTQ-affirming education after Pride School Atlanta. On Second Thought's Virginia Prescott speaks with Christian Zsilavetz.